Given below is the list of Top Law Colleges in Odisha 2019 for LLB and LLM. 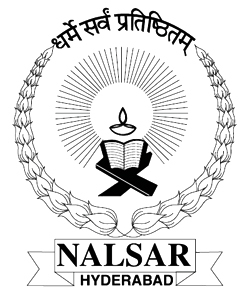 NALSAR University of Law is a renowed university, helping students professionally in law teaching and its research programs. Address : Justice City, Shameerpet, R.R. District -500078. 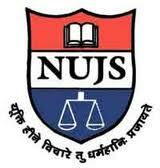 WB National Univ of Juridical Sciences is the best law colleges,producing bright lawyers and legal experts. 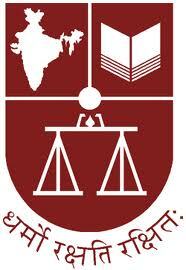 National Law School of India is managed by Government of Karnataka and the Bangalore University.